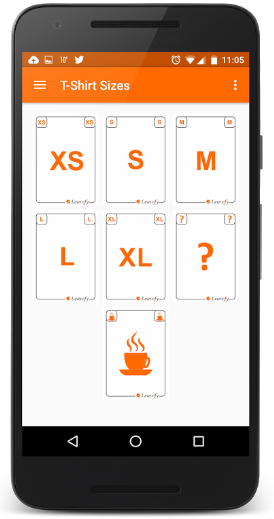 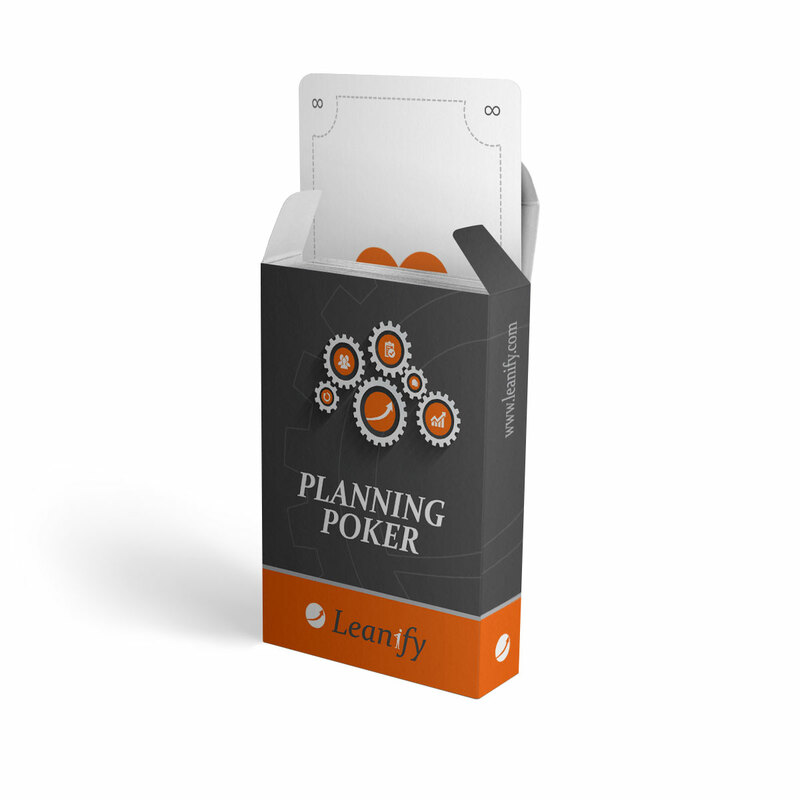 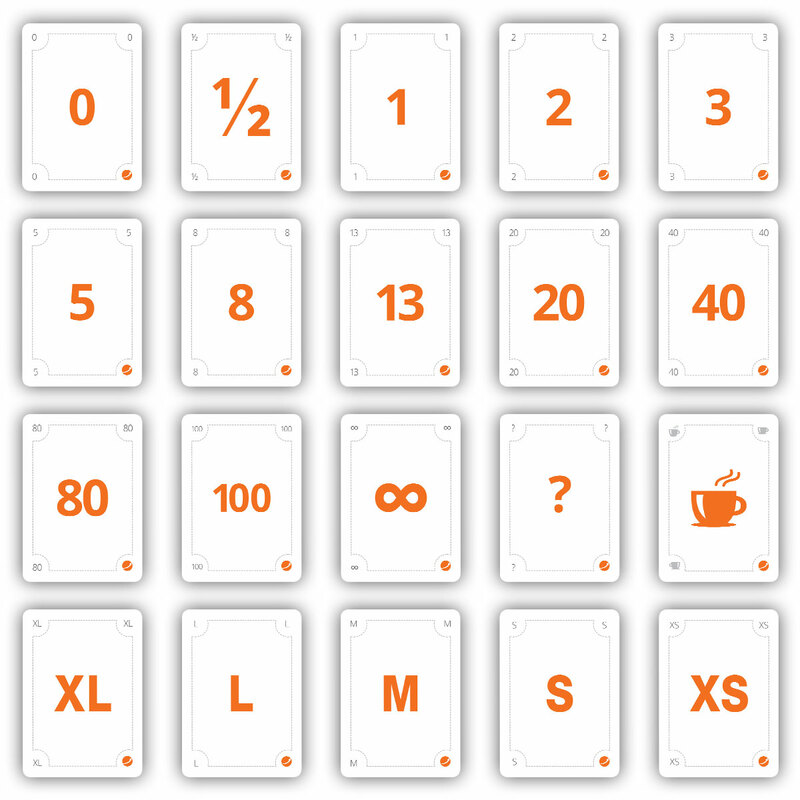 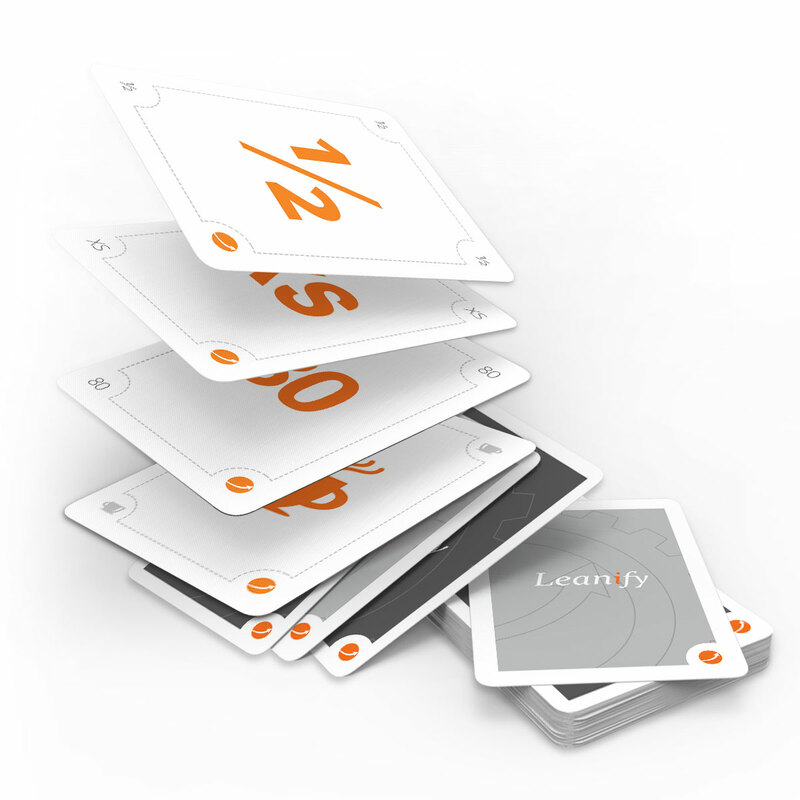 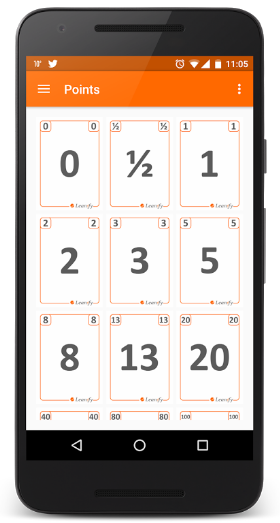 Planning Poker | Leanify Ltd.
You have the flexibility to choose how you want to plan – in points or in t-shirt sizes. 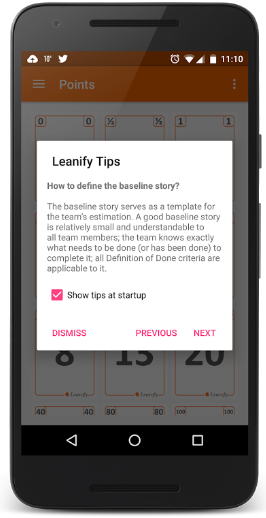 In addition, the application provides some tips and best practices that will help you get even more productive when planning. 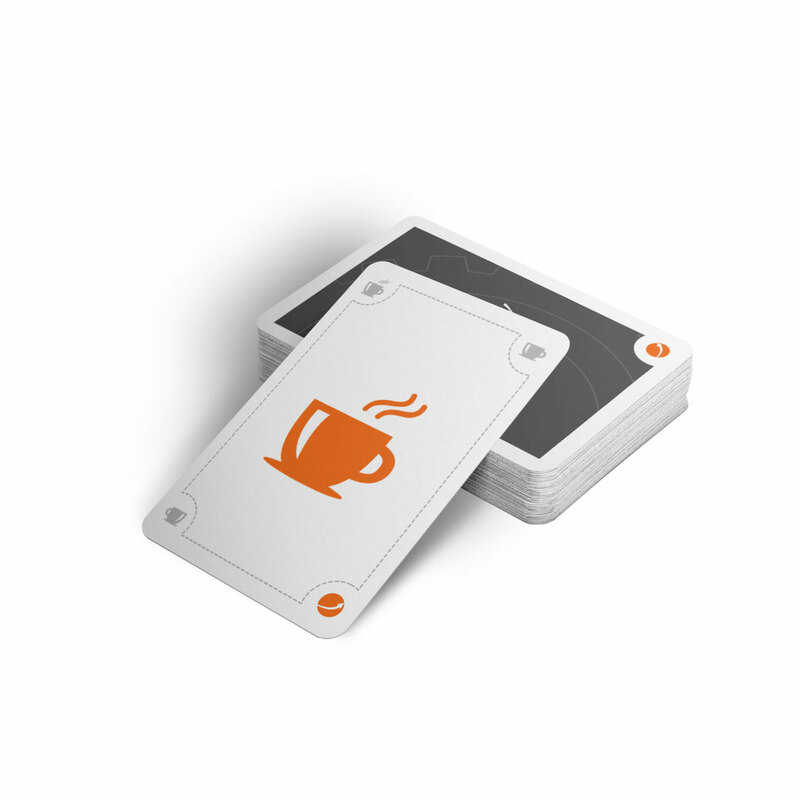 If you want to purchase,go to our eShop.